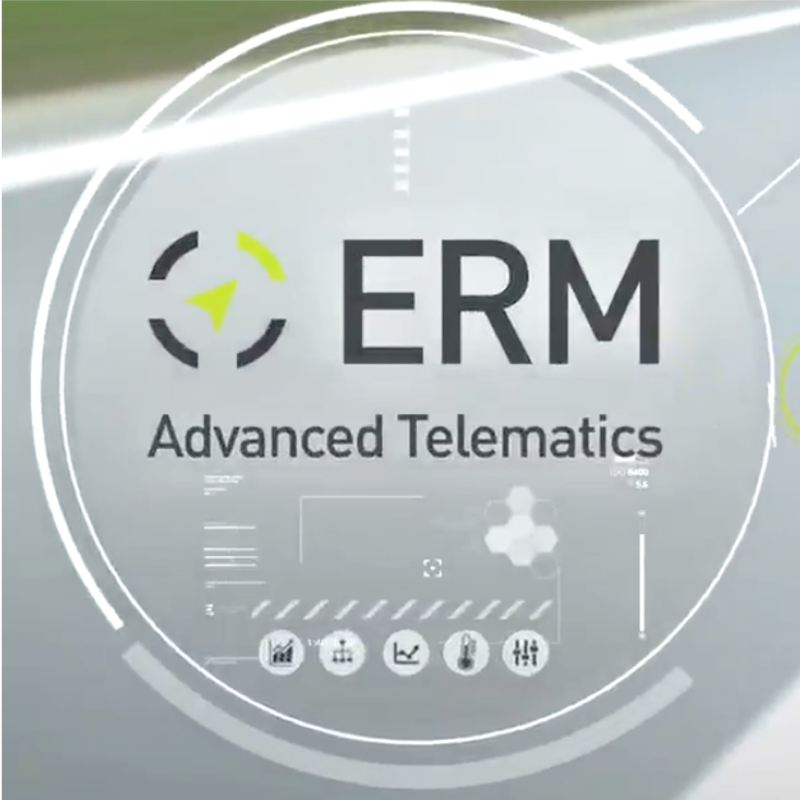 Automotive technology vendor ERM Advanced Telematics is expanding its efforts to penetrate the global car sharing market. The company, whose devices are already installed in shared cars in India and Israel, sells technologies and products in more than 65 countries worldwide and is now supplying car sharing companies with telematics products allowing car sharing companies to identify subscribers and permit them to drive a car at a given time. It adds that it gives companies the ability to control and immobilise a vehicle to prevent any unauthorised driver from using it. It’s also developed advanced driver behaviour monitoring solution on the basis of sensors and CANBUS integration, allowing what it calls highly accurate monitoring at all times of both the vehicle from technical aspects and the driver’s activity during his or her use of the car. It says other solutions include enabling the customers to identify accidents when they happen and lend emergency assistance to the driver in extreme scenarios, post-accident analysis and fuel management.